Stock-keeping units, or SKUs, and universal product codes, or UPCs, are both numerical methods of tracking products. However, the similarities don't go much beyond that. Companies use SKUs to keep track of their inventory, while UPCs are used to keep track of a product at various points in the supply chain. SKUs are unique numbers that identify a product. They are used by companies that make or sell products, and often differ from one company to the next. For example, a manufacturer, wholesaler and retailer might each create their own different SKUs for the same product. The numbers can differ in length and may include letters and symbols. Companies use SKUs mostly for internal purposes to track inventory, although customers can find information about many products by using the SKU number. A product's SKU may consist of a string of numbers and letters designating the product's origin, purchase date, expiration date, cost and other information. UPCs also are numbers used to identify products. Unlike SKUs, however, they are standard 12-digit numbers that are accompanied by a bar code. Within their numbers, UPCs identify both the manufacturer and the vendor selling the product, among other pieces of information. A manufacturer typically provides the UPC number and barcode for a given product; this number often stays the same among various retail outlets, unlike the SKU. 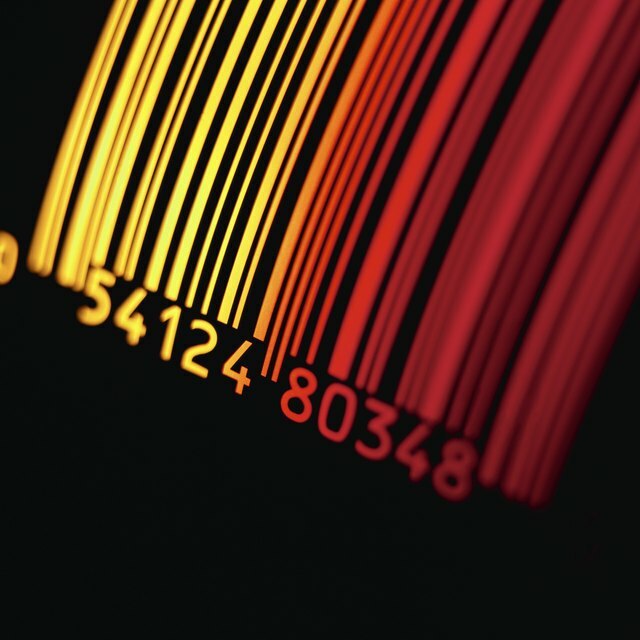 UPCs contain a host of information about the products that can be retrieved by scanning the bar code. Retailers often program the UPC information into their point-of-sale systems, which allows them to scan the bar codes at checkout to match to the price of the item in their inventory database.